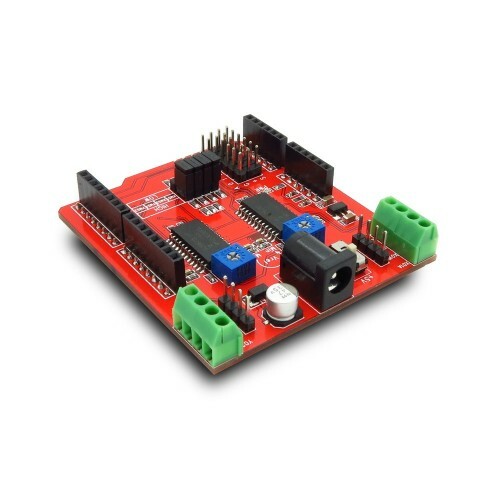 Dual stepper motor driver shield can drive 2 stepper motors at the same time by Arduino. It can work with the power supply from 4.75V to 30V. High accuracy controlling can be supported by Arduino for CNC milling machine.